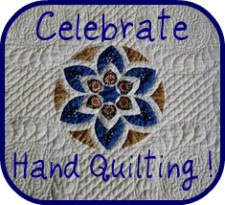 If this is you, please email me at txmlawrence@bistroquilts.com to claim your prize. Wow, what a great set of fabrics!! 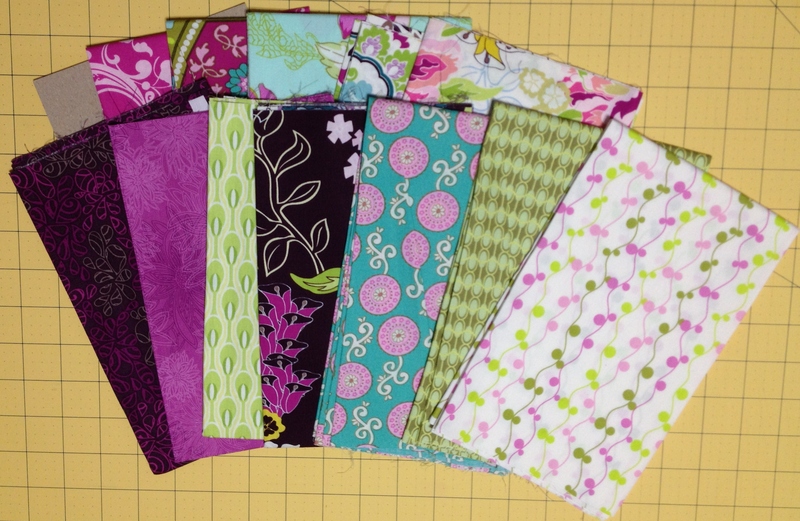 12 different 18″ x 18″ fabrics and they’re all yours if you win!! Also included are instructions on how to turn these fabrics into a carrying bag. It doesn’t include the handle piece, but who knows what you’ll make from these fabrics. You are VERY welcome!! Thanks for all the wonderful comments that you give.